IMA’s 97th Annual Conference & Expo on June 18-22, 2016, in Las Vegas, Nev., continued its tradition of excellence. It provided more than 700 attendees an opportunity to earn valuable continuing professional education (CPE) credits, learn about emerging trends, recognize IMA® (Institute of Management Accountants) achievements, and network with peers and leaders in the management accounting profession. 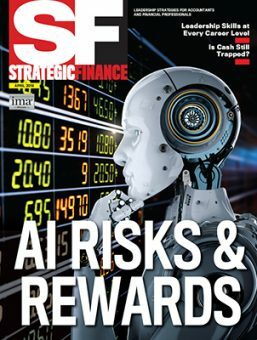 The theme of the Conference was “Fast-Forward,” and IMA offered more than 50 sessions, providing 30+ NASBA-approved credits, covering relevant topics such as cybersecurity, ethics, revenue recognition changes, leadership, risk management, and more. Session highlights included “How to Play Nice and Win Big,” presented by Leeza Gibbons, Emmy Award winner and The New York Times best-selling author; “Moneyball: The Art of Winning an Unfair Game” by Billy Beane, executive vice president of baseball operations, Oakland A’s; “Entertaining a Move into Operations” by Rick Arpin, senior vice president of entertainment, MGM Resorts International; “The Role You Can Play in Preventing Catastrophic Data Breaches” by Neal O’Farrell, executive director, The Identity Theft Council; “What Went Wrong in Organizations that Made the Headlines for Ethical Lapses,” presented by Marianne M. Jennings, emeritus professor of legal and ethical studies in business, Arizona State University; “FASB Updates” by Thomas J. Linsmeier, board member, Financial Accounting Standards Board (FASB); and “Executives of the Future,” presented by Mike Dinsdale, former chief growth officer, DocuSign. Former IMA Chair Kim Wallin moderated a panel discussion, “Exploring Emerging Industries: Marijuana Legalization and Drones,” which featured Fernando Anello, president and CEO, Verascan, Inc., and Ben Sillitoe, CEO and cofounder, Oasis Medical Cannabis. The four-day Conference concluded with “Risk vs. Reward: Kevin Lacz’s Journey from Struggling Student to Navy SEAL and American Sniper Co-star” by Kevin Lacz, former Navy SEAL and friend of Chris Kyle of American Sniper. In addition to educational sessions, IMA hosted a variety of networking events including the Solutions Showcase, where attendees were able to meet Conference exhibitors, and a “Management Accounting Roundtables Lunch,” in which participants discussed industry topics in an informal setting. The Conference also offered young professionals and international attendees a chance to connect and network. This year’s Conference included on-site interviews with Amazon and Johnson & Johnson. Both companies were recruiting for finance and accounting positions across the United States. Attendees had the opportunity to submit résumés prior to the Conference, and Amazon and Johnson & Johnson selected candidates and conducted interviews during the event. 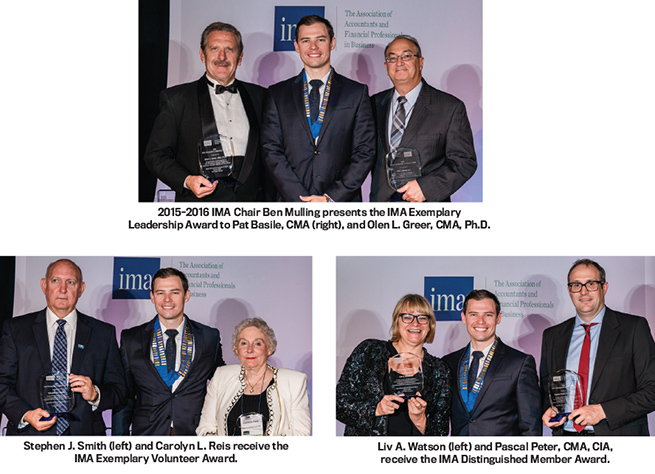 The Annual Dinner honored IMA members, chapters and councils, and influential leaders. 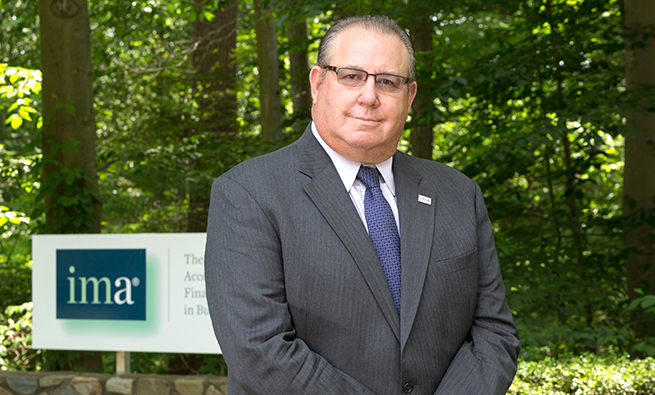 Robert S. Kaplan, senior fellow and Marvin Bower Professor of Leadership Development, Emeritus, Harvard Business School, received the IMA Distinguished Advocate Award. ICMA® (Institute of Certified Management Accountants) presented the Bulloch Award to IBM for its outstanding sponsorship, encouragement, and support of the CMA® (Certified Management Accountant) program. 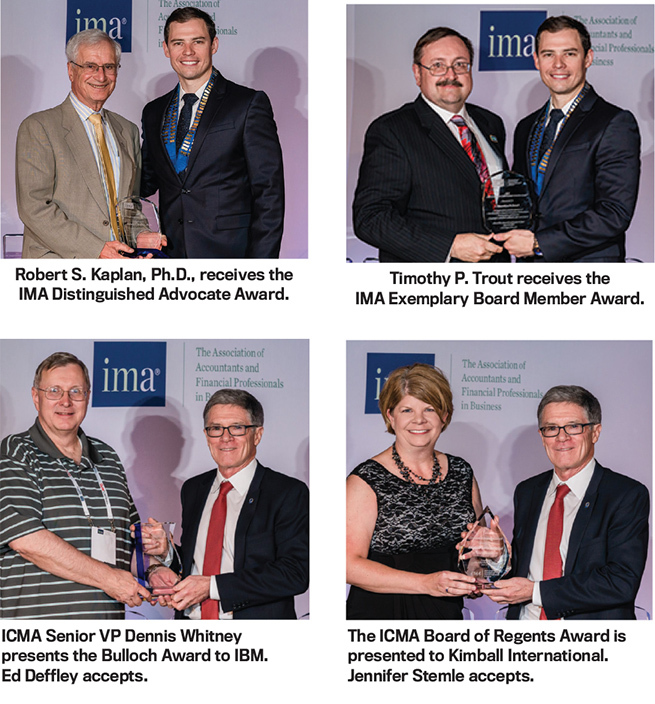 Kimball International was this year’s recipient of The ICMA Board of Regents Corporate Recognition Award for its support of the CMA certification. The final awards of the night were the chapter and council competition awards. For the third year in a row, the Minneapolis Chapter received the Chair’s Award, the highest honor in the chapter and council category, for its consistent, superior performance for a period of five years. During the Annual Dinner, IMA 2015-2016 Chair Ben Mulling inducted Marc Palker as the 2016-2017 Chair of IMA’s Board of Directors. 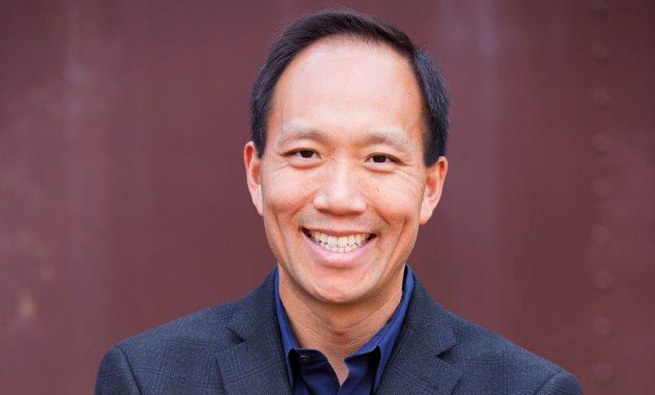 Mulling shared what he learned during his year as IMA Global Chair and advised that to be a successful leader and individual, it’s essential to “connect with others, learn from others, and serve others.” Palker stated that IMA is “prepared and well equipped” to face the many challenges ahead and credited the passionate volunteers, dedicated staff, and, most importantly, the CMA, as contributing to the strength of IMA. 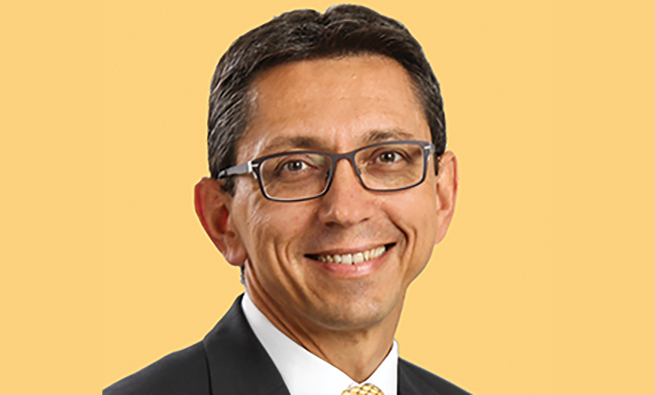 “It all starts with the CMA, the gold standard of management accounting,” he said. 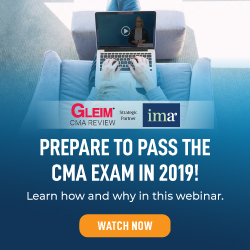 The Conference was a culmination of a successful year for IMA: 80,000 members, 15,000 student members, and nearly 20% growth in CMA candidates. It was announced at the Conference that the 50,000th CMA was certified since the program’s inception 40 years ago. 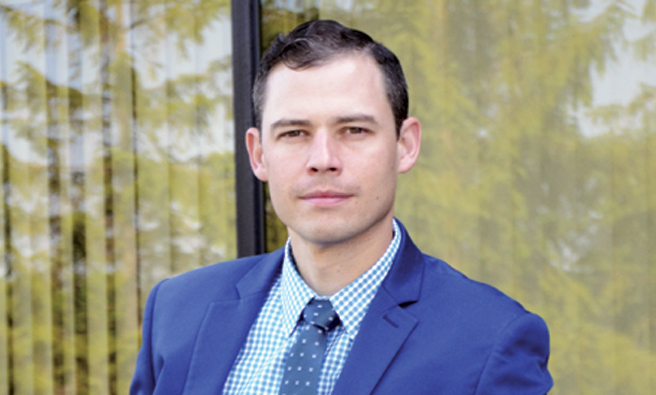 The IMA Research Foundation passed the $1 million mark in awards, and IMA’s seventh global office opened in Singapore to serve members in Southeast Asia. To see event pictures, visit IMA’s Facebook page at www.Facebook.com/IMAnetORG. Join us in Denver, Colo., for IMA’s 2017 Annual Conference & Expo on June 17-21. To better meet the needs of members and to continuously improve the Conference program, IMA will offer subject-focused tracks in 2017. Attendees will have the opportunity to attend sessions that are even more relevant to their job responsibilities and career interests. 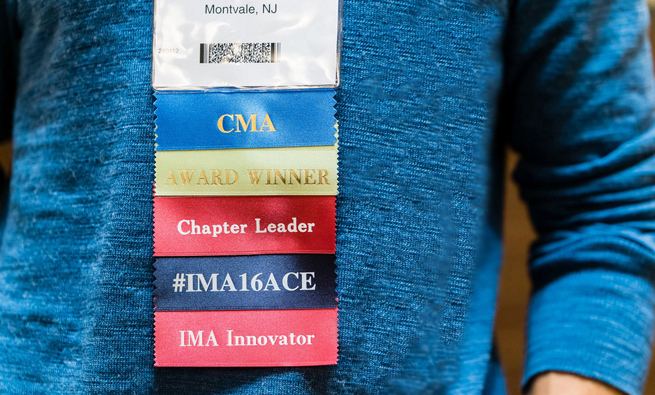 Don’t just attend IMA’s Annual Conference and Expo—be a part of it! IMA is seeking proposals for presentations and educational programs to be included in the 2017 Annual Conference & Expo. For complete details, program track information, and speaker benefits, visit imaconference.org. All proposals must be submitted online by August 28, 2016. Morgan Del Rio is the marketing and social media manager for IMA. Contact her at mdelrio@imanet.org.